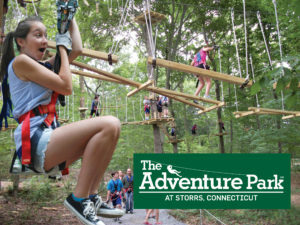 Connecticut Public Television > Enter to Win Tickets to The Adventure Park at Storrs! 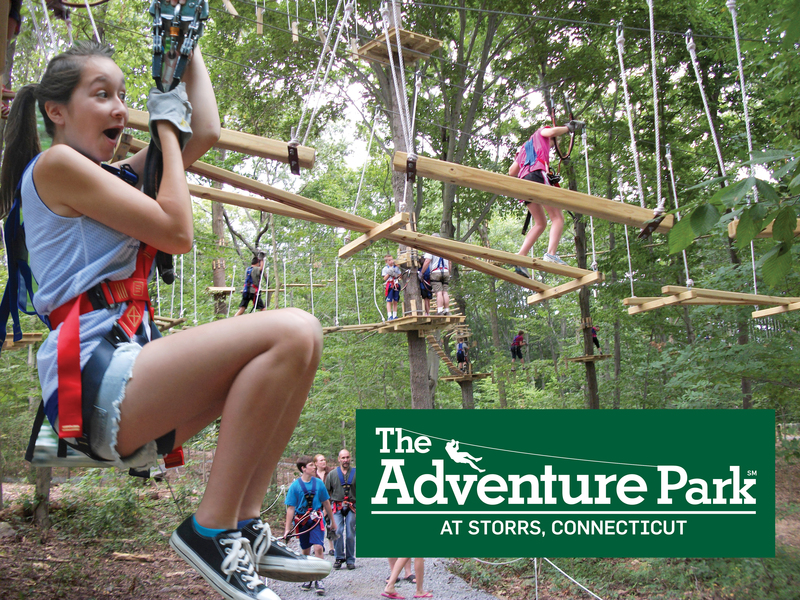 Enter to win tickets to The Adventure Park at Storrs! To enter, fill out the entry form below.